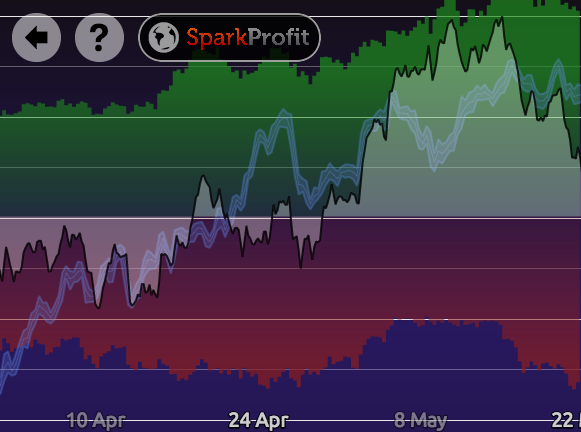 Tokyo-based financial data company Nous has added global sentiment indicators for all markets, to its free-to-play Spark Profit fantasy trading platform. Using an intuitive visual format, the sentiment indicator provides an additional source of information to help players when making predictions. It shows whether all users of the system are buyers or sellers of each instrument, in aggregate. 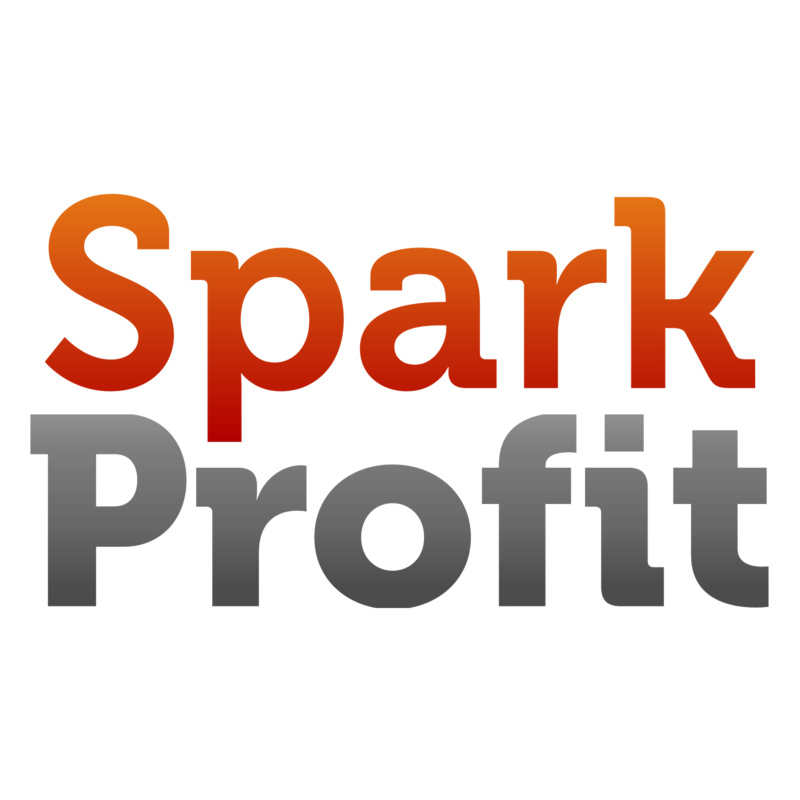 Spark Profit players who make accurate predictions collect points that convert to cash prizes. To activate the free sentiment indicator, users will need to make 15 predictions of their own. Uniquely, historical data is also shown, to help players learn when to follow the crowd – and when to lead it. There are currently 29,000 Spark Profit users in 194 different countries, with around 3,000 additional users signing up each month. Players have earned rewards totalling US $30,000. Spark Profit can be accessed via https://sparkprofit.com or downloaded from iTunes or Google Play. Many Spark Profit players started out with no previous trading experience, but the best have developed original strategies that consistently outcompete their peers and outperform the markets. Nous intends to monetise Spark Profit’s price prediction data by integrating it into a range of professional data feed products it will sell to hedge funds, banks and other financial institutions. A pilot international hedge fund is trialling feeds that Nous launched in February. Justin Short, CEO of Nous, says: “The purpose of our new free sentiment indicator is to help market participants improve their trading strategies by showing them the average person’s viewpoint, from right now all the way back to Spark Profit’s launch in January. This tool also hints at the powerful insights available in our Spark Data products – the suite of feeds we supply to professional traders. Nous was founded in 2012 by Justin Short and four other former high flying Merrill Lynch traders and technologists, who saw an opportunity to help firms understand and predict financial markets, by empowering people around the world to discover and hone their natural trading talents. It launched Spark Profit, the virtual trading game, in January 2014. Posted on May 22, 2014 by nous.net. This entry was posted in announcements, intuition, press, values. Bookmark the permalink.